Published January 21, 2019 at 275 × 183 in A Special Visit With An Old Friend . 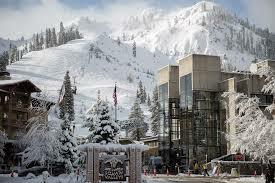 . . Squaw Valley.